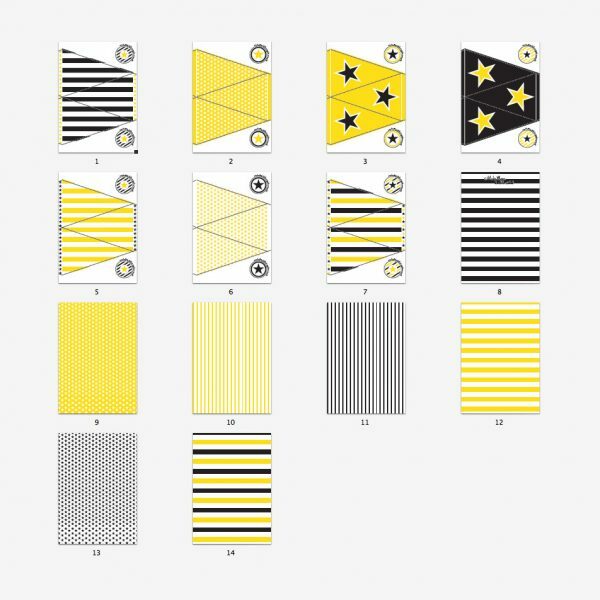 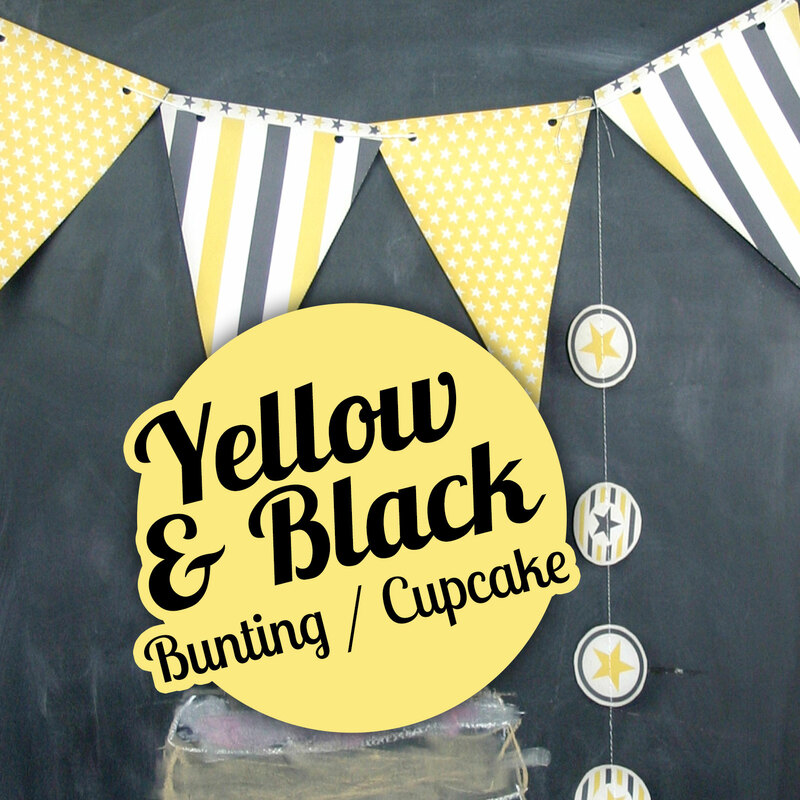 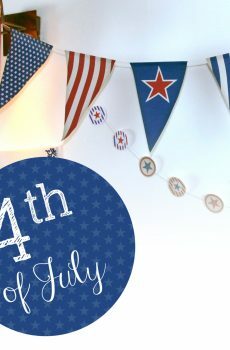 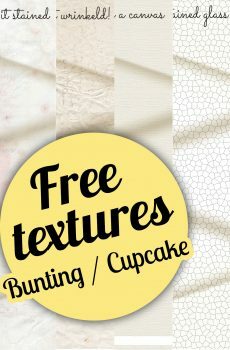 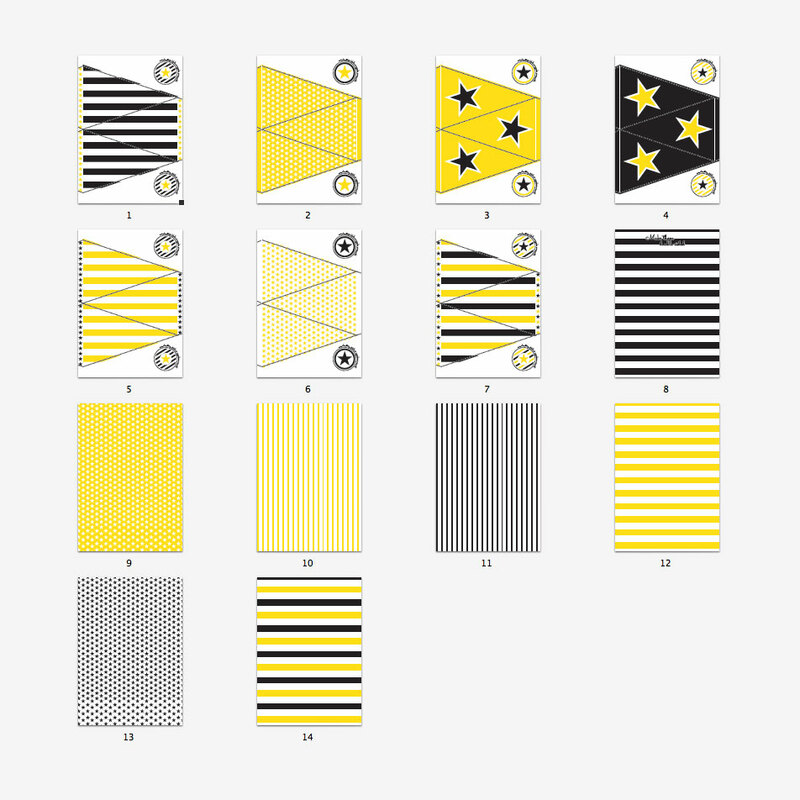 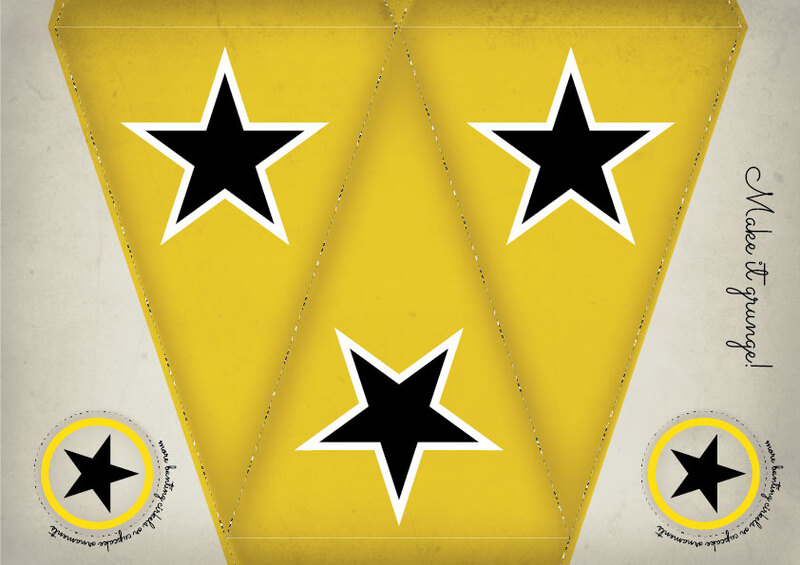 The pattern page has 3 flags and 2 cirkels for cupcake or another bunting decoration. 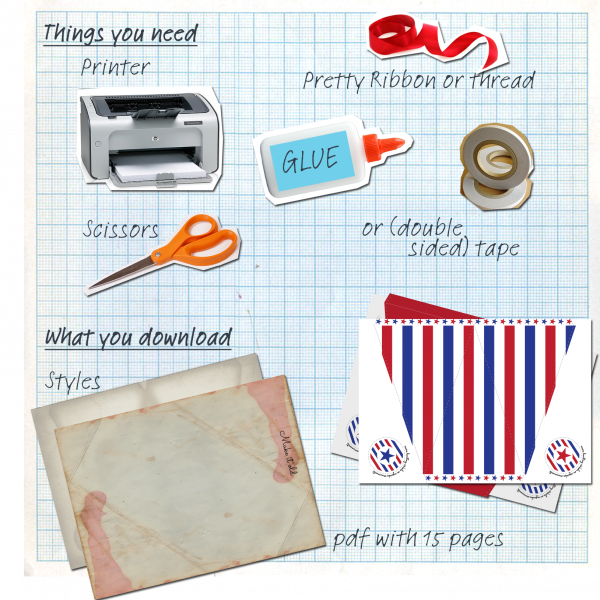 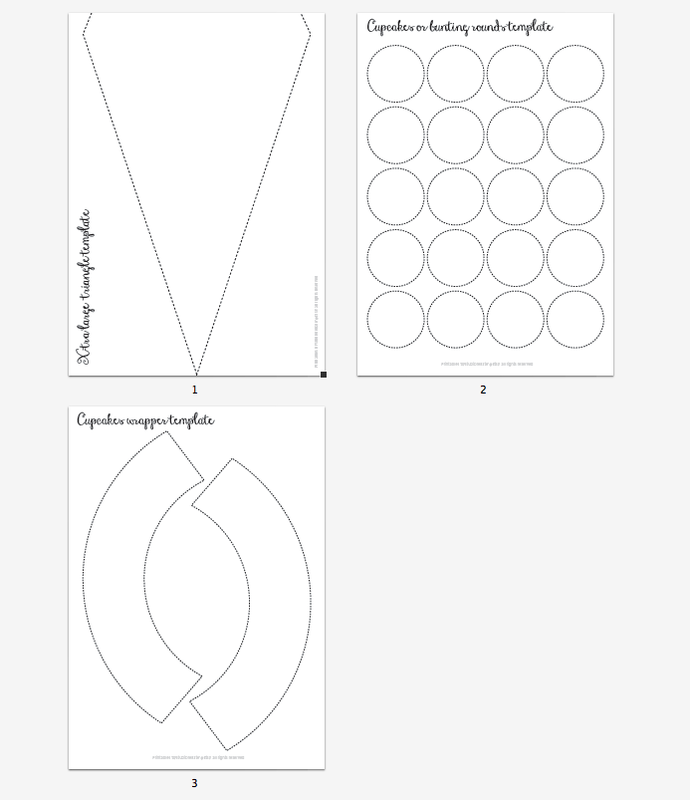 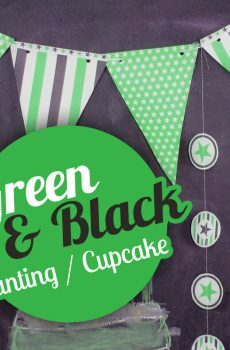 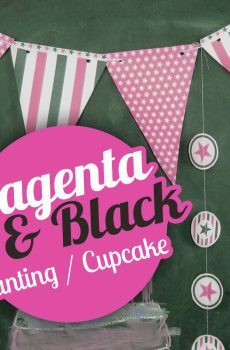 We’ve added an extra pdf with different templates such as bigger flags more cupcake cirkels or cupcake wrapper. 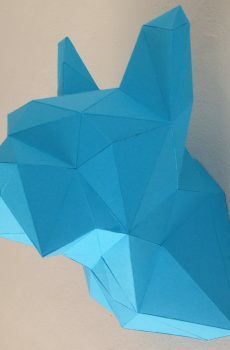 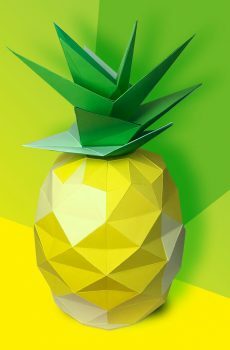 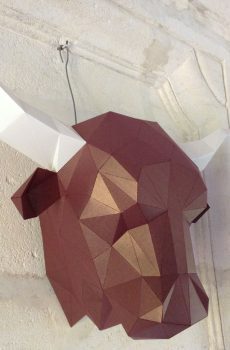 Print one of the templates and print on the same side and paper one of the patterns (page 10 to 16).